RAG hit the £10,000 milestone! We have received some fantastic news from the RAG (Raise & Give) team, who have recently sailed past the £10,000 milestone with the money they have raised so far this academic year! The team started counting at the beginning of the term and the current counted total stands at a huge £10,375.65. Each year RAG raise money for three nominated charities, with this year’s being Samaritans Southampton, Marrow and Water Aid. 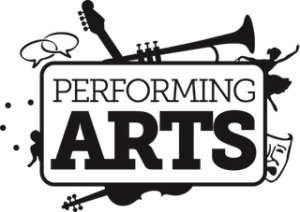 Performing Arts nominated for 15 awards! SUSU has over 30 Performing Arts societies covering everything from magic to comedy, street dance to ballet and circus to theatre. Throughout the year they attend various regional and national competitions, as well as high profile events like the Edinburgh Fringe Festival and continue to receive fantastic reviews for their productions and performances. All this hard work paid off last week when when Performing Arts received the news that they’ve been nominated for a phenomenal 15 awards at The Daily Echo’s Curtain Call Awards! We’ve got another packed week of events for you, with something different going on every day. Make sure you check out our calendar online for details – including society meetings & socials, committees, events and loads more. Full menu available so you can enjoy great food and great live music bought to you by SUSU Performing Arts. 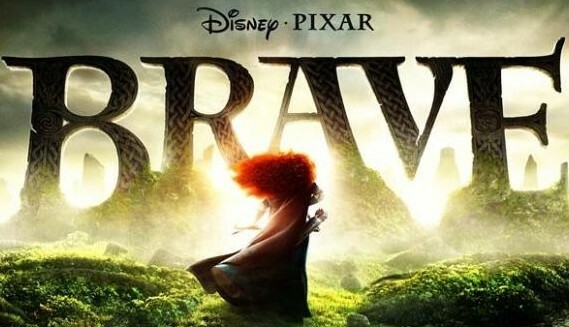 Union Films have another showing of Disney Pixar’s latest animation Brave at 7pm. 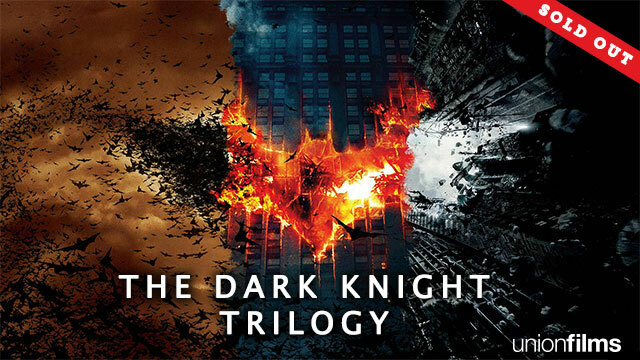 The Union Films upcoming Dark Knight Trilogy this Saturday has now SOLD OUT with over a day to go! Tickets included a free and exclusive movie marathon t-shirt and entry to all 3 films; Batman Begins, The Dark Knight and The Dark Knight Rises. 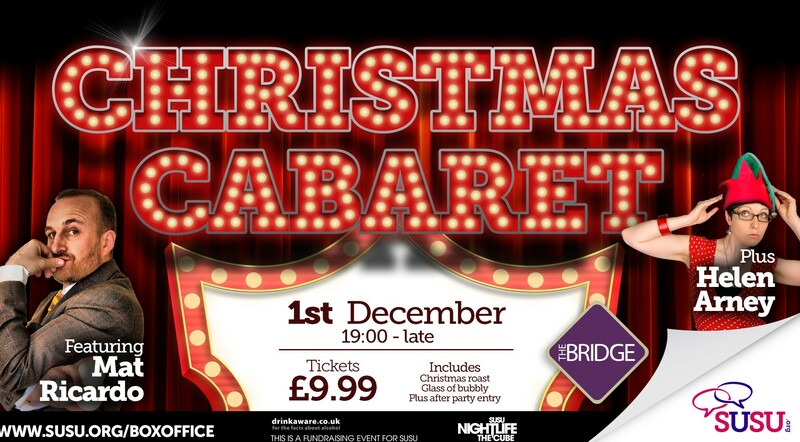 There is a chance of a few tickets being on the door on a strictly first come, first serve basis. 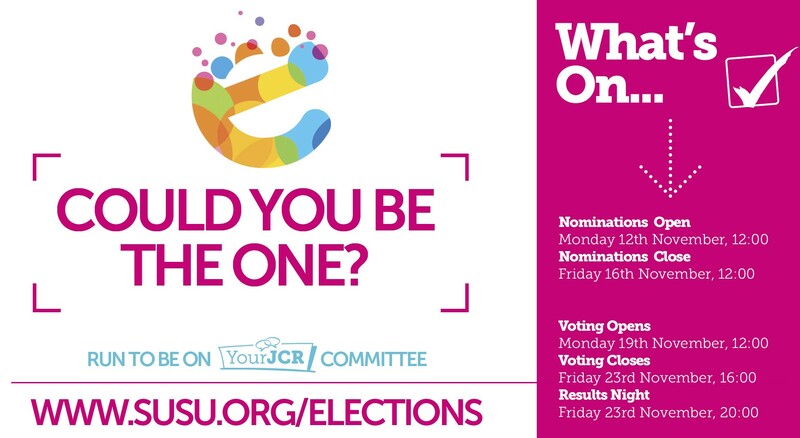 Nominations opened today in the JCR Elections, giving you the chance to run for your JCR Committee. JCR (Junior Common Room) teams are made up of ex-residents from your accommodation and it’s their job to represent your views and opinions as residents in Halls or private accomodation. They make sure that you’re safe, happy and have lots of things to do by organising sports teams, events and socials to help you settle in and meet new people. Congratulations to the Ethical & Environmental team, as well as all the students and staff involved in the Blackout 2012 campaign! Last night the team were given the Highly Commended award in the Student Initiatives & Campaigns category at the Green Gown Awards. 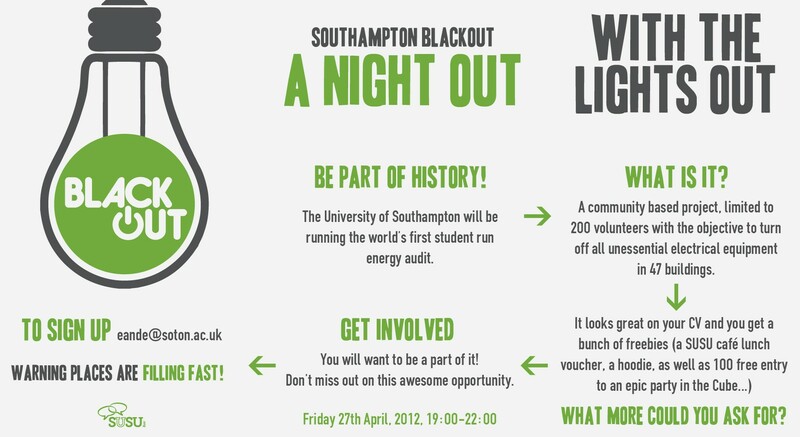 Earlier this year the SUSU Ethical & Environmental team saw one of its most successful campaigns ever in Blackout: A Night Out with the Lights Out. The campaign saw over 200 staff and students at the Univeristy of Southampton come together on Friday 27th April to switch off all non-essential electrical equipment across 47 buildings. The results were outstanding, with over 7 tonnes of carbon saved – which is enough to power 5 family homes for year! 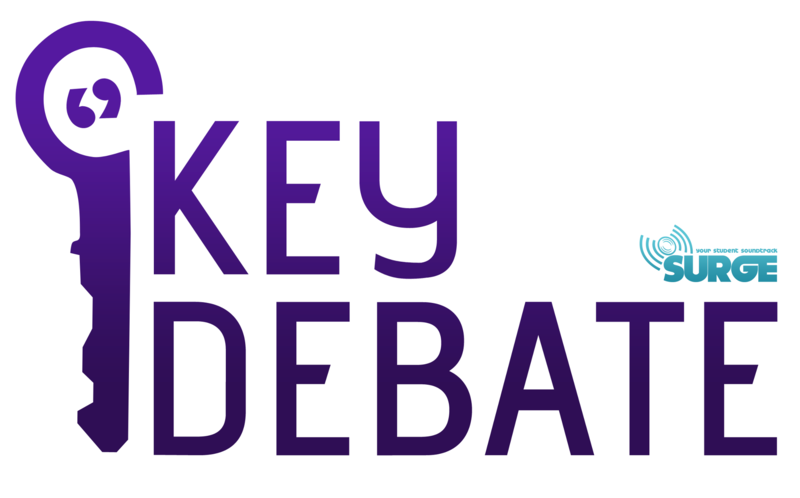 Today at 3pm, SUSU is hosting a hustings for all 6 candidates running for the Hampshire-wide Police and Crime Commissioner position that is part of the Surge Radio’s Key Debate show. The Police and Crime Commissioner (PCC) will be in charge of holding the police force across Hampshire to account and directing areas of crime fighting policy. The election will be on Thursday 15 November, so this is a great opportunity to come along and ask questions to the candidates. Following last year’s success, Fish on Toast are re-launching the Southampton Apprentice, and this year it’s going to be bigger and better than ever. 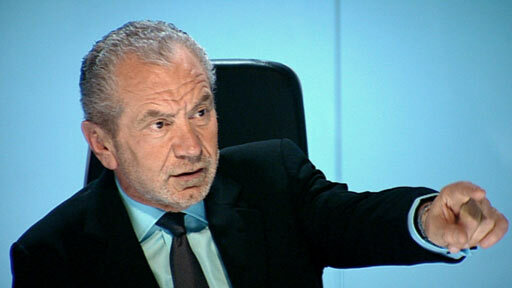 The Southampton Apprentice is an intricate and ground breaking business challenge run over 4 weeks and based on the BBC’s highly rated show The Apprentice featuring Lord Sugar.